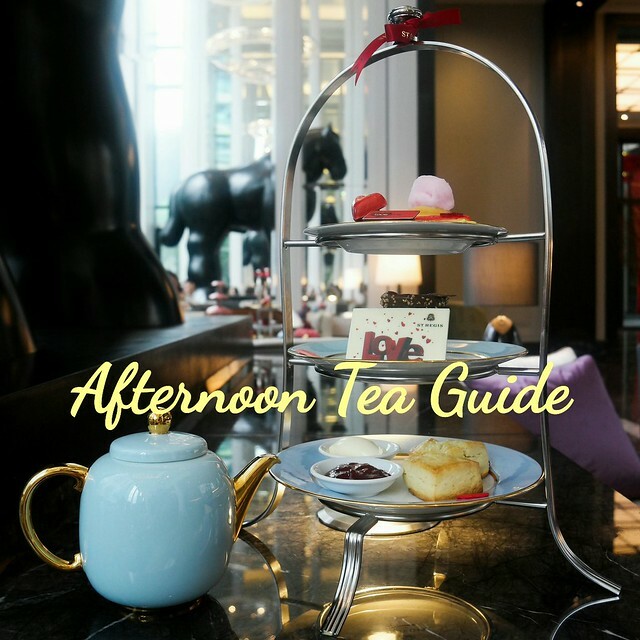 Ohhhhh, another ‘tai-tai’ style afternoon tea??? or you see me enjoying my cuppa of tea at a very English place??? Yes, this is a place full with the very English Cottage atmosphere. and Nooooo, I am not having another nice afternoon tea but resting myself here while waiting for the ladies to have their facials done. Nothing is edible here except there is the yummy-licious healthy food for the skin – their skincare products which is wholly made organically and gained certification from Demeter International, BioKontroll, USDA-Oregon Tilth and USDA-ASCO. My Beauty Cottage is selling this can of 100% organic tea – The Organic Blueberry Bliss Tea that consists of blueberries, elderberries and back currants which is rich in antioxidants and good for the eyes. Just a small tiny scoop, it turns the warm water into reddish wine color (purely from the berries and currants themselves). 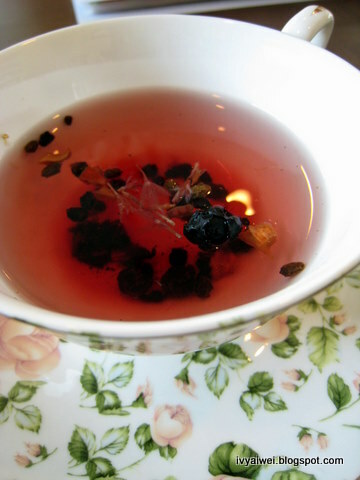 Take a sip; it’s fresh and slightly sourish due to the presence of berries. If you love your body and skin and love things going organically, here is a place for you. The products used are free from paraben, mineral oils, SLS, chemical foam of agent, and artificial colours or fragrances. Non of these are added into the products. My Beauty Cottage – the one and only authorized distributor on Eminence Handmade Organic products. Wow! I love the cup, nice!!! nice right? i love it a lot too!!! Let My Beauty Cottage takes you home! 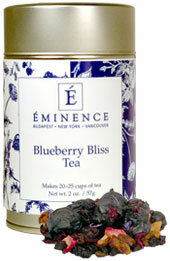 Come and indulge yourself with Eminence, all-natural, organic certified & skin-renewing products! yes, so englishy and looks relaxing in this facial saloon..
Time to pamper myself huh…Btw, how's the pricing for the facial? hihi, thanks for dropping by 🙂 love your beauty saloon. kekeke, but taste much much much nicer and healthier than ribena lor. add oil in works! ga yao!!! hmmm, i am not really sure about the price. you can call up or visit to their page for a view. but hor, they are now having the first trial promotion. just bought the coupon at RM 300 and you will get to enjoy a facial and a body massage and spa that worth up to RM 600 🙂 it's really a worth!!! 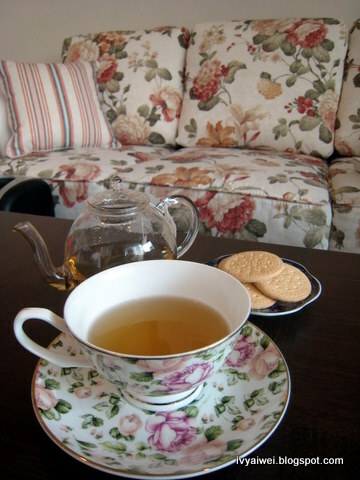 love the color of the tea.. pretty!